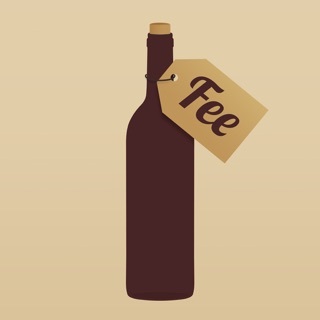 My Wine Society provides a closed community where wine enthusiasts can interact, share, and be rewarded. 1. Top and bottom menu’s wanted to hide if you begin tracking an action and exit out of the menu. 2. Tags count on Smart tag for admins now shows an accurate count. 3. Fixed an issue where some users were not able to post photos. 4. We’ve made the wall scrolling load a bit smoother and behavioral profiles are showing activity past 7 days again. As always with each release, there are behind-the-scenes improvements in speed and stability as well. To make sure you do not miss a thing, just keep your Updates turned on. This app is quite glitchy and is very confusing to navigate. Their main website and social media pages on Facebook and the like are very polished but the app itself is disorganized and seems to be set up just to “engage” users with little merit badges meant to reinforce and reward the user to keep playing the “game” of using the app. I love to brag to all my millennial friends about how many points I have on “mywinesociety” said no one ever. Whoever invested in the development of this app will be very disappointed and probably lose a bunch of money. Some of articles do have good information on wine topics, but the ecosystem it is presented in is very strange. If this app were a wine, I would say it has an aroma of fake cherries, and a weak mouthfeel with no tannin structure. 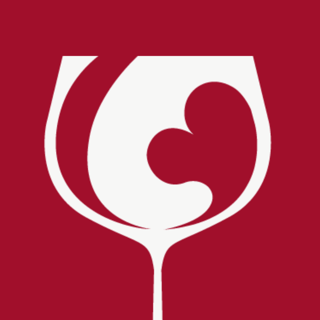 Explore the world of wine from your couch! 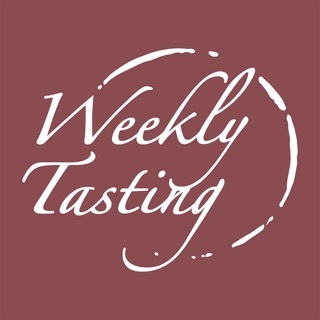 One of the best features about this app is being able to go into different wineries through the app and find out their different events they have going on as well as tastings and their menu.